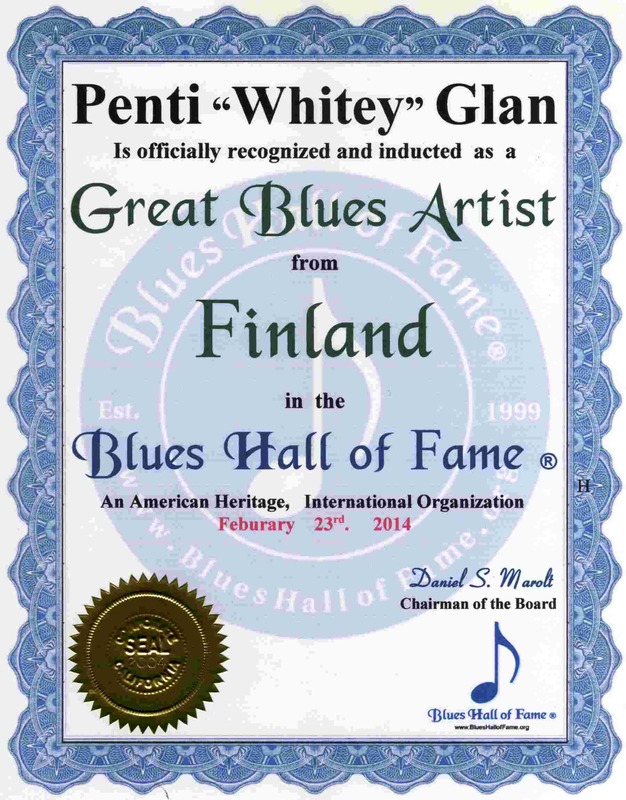 See & Hear Legendary, Master and Great Blues Artists of Finland.
. . . . . . . . . . . . . PontusJBack.com. . . . . .
Penti "Whitey" Glan Great Blues Artist Finland 2-23-14 . 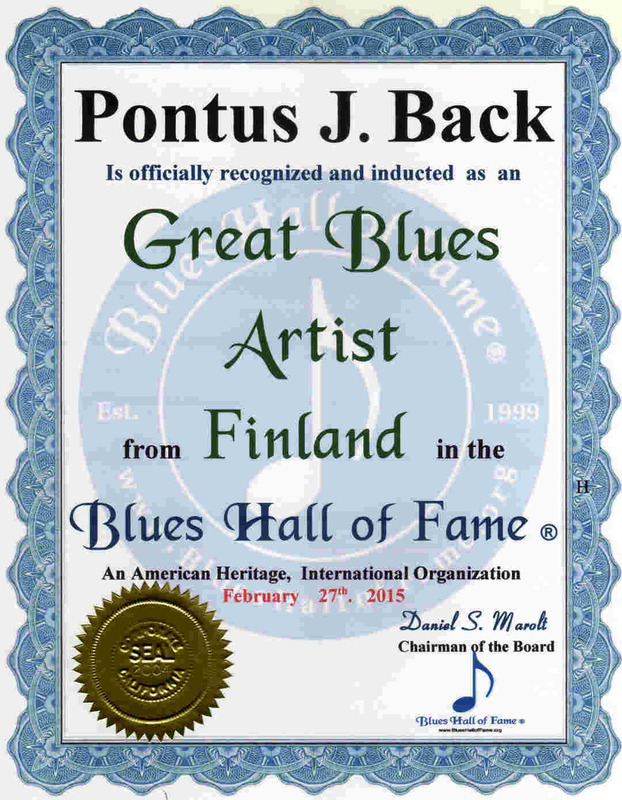 Please List the Great Blues Artists of Finland their Web Site or Email Address, and any Reviews or Comments. 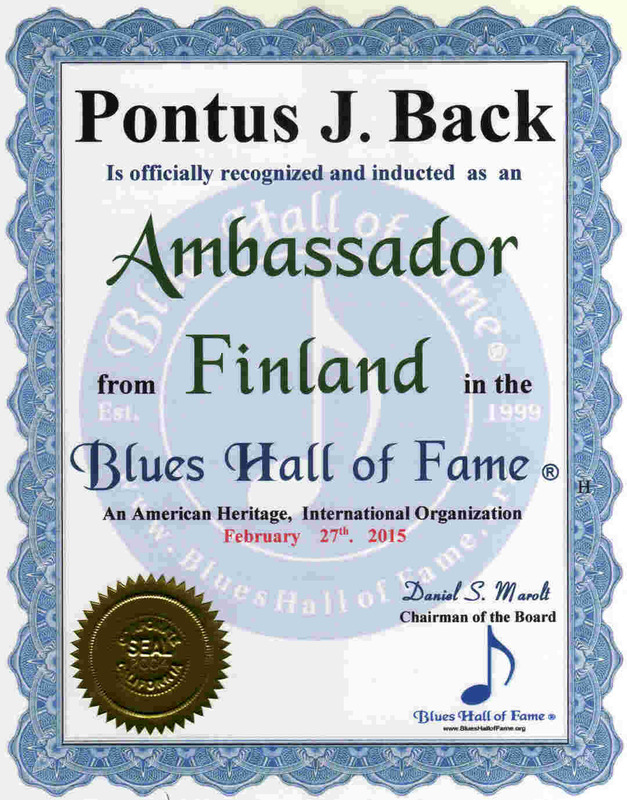 Please List the Great Blues Artists of Illinois their Web Site or Email Address, and any Reviews or Comments.